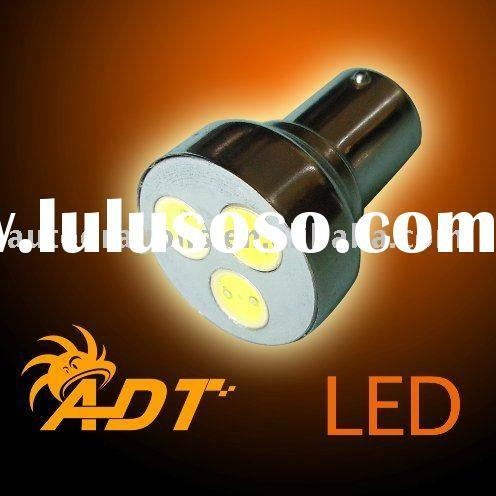 Supplier : Albert Canhui Electronic Technology Co., Ltd. 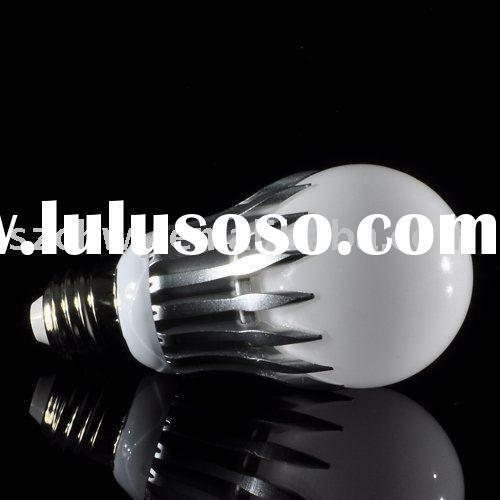 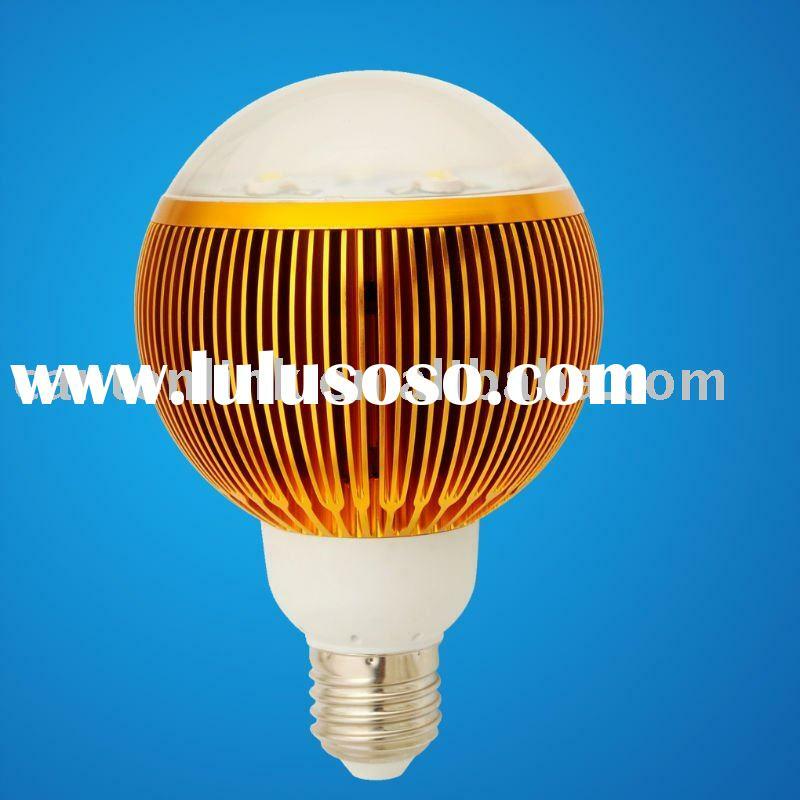 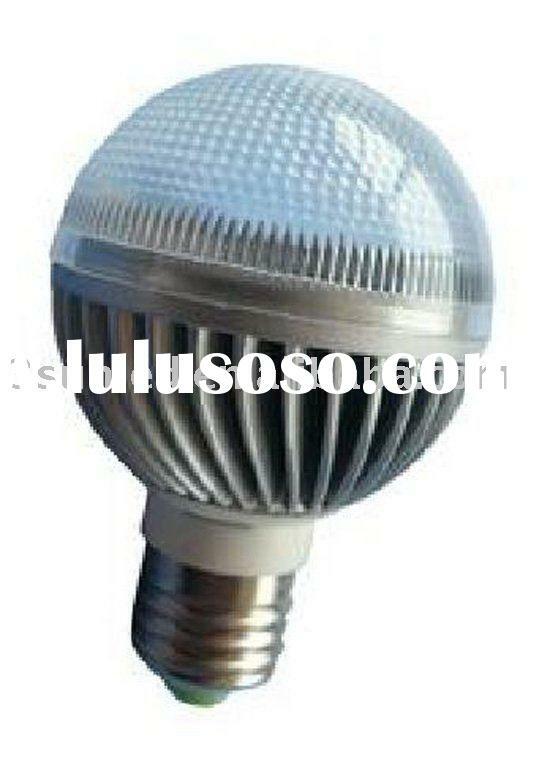 Supplier : Shenzhen Siolux Lighting Technology Co., Ltd. 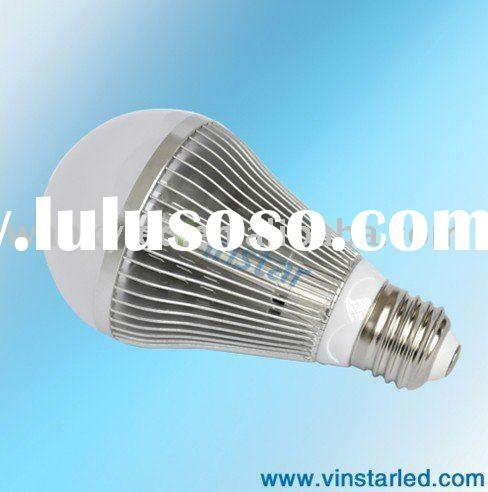 Supplier : Shenzhen Vinstar Photoelectricity Co., Ltd. 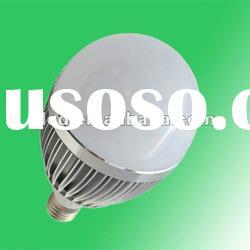 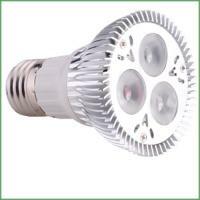 Supplier : Xiamen Three Suns Lighting Co., Ltd. 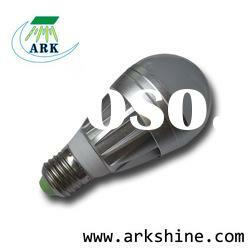 Supplier : Shenzhen Sunlight Co., Ltd. 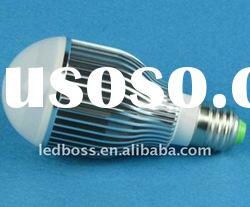 Supplier : Guangzhou Jingxian Electronic Co., Ltd. 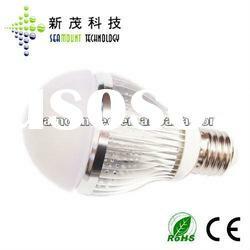 Supplier : Seamount Technology (Shenzhen) Co., Ltd. 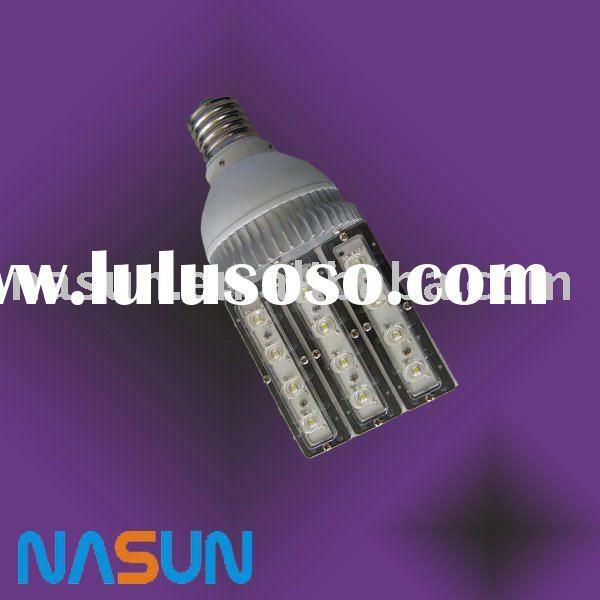 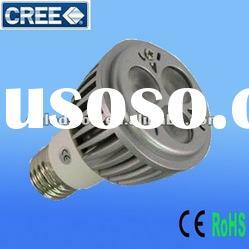 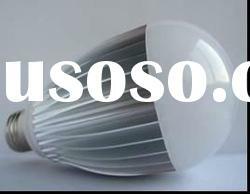 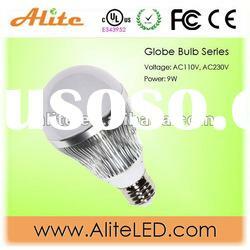 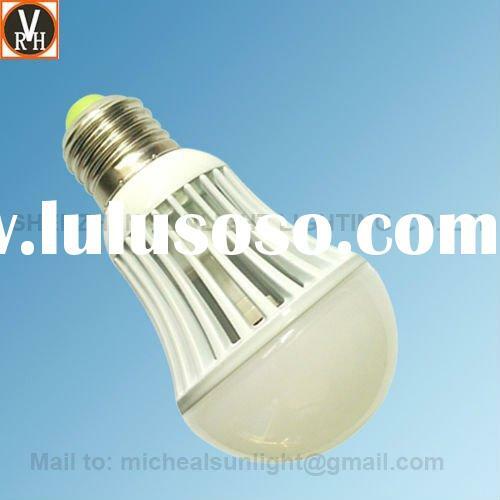 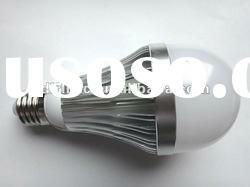 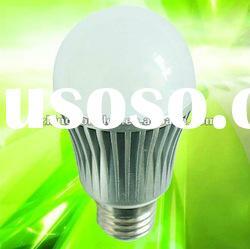 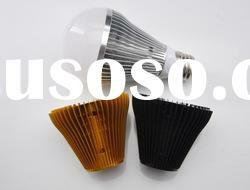 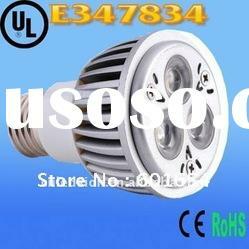 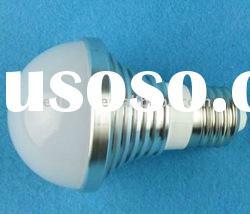 Supplier : Shenzhen Ledsion Lighting Technology Co., Ltd. 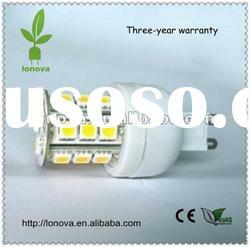 Supplier : Taizhou Lonova Electronics Co., Ltd. 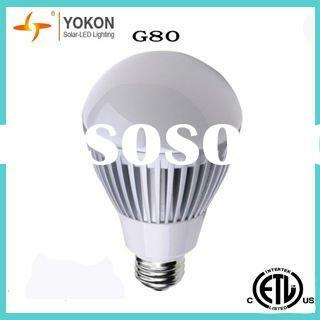 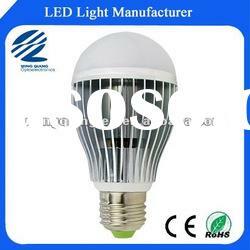 Supplier : Hangzhou Yokon Solar-Led Lighting Co., Ltd.